Here is a collection of Hossam’s finest pieces, selected by the great master himself. 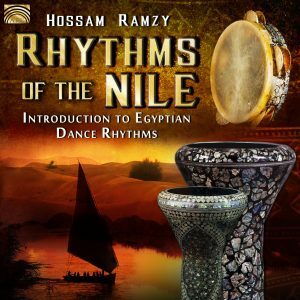 Media, the world over have praised Hossam Ramzy as the SULTAN OF SWING and EGYPT’S AMBASSADOR OF RHYTHM. Here is a collection of Hossam’s finest pieces, selected by the great master himself. This is for belly dancers as well as for fans of Egyptian music. To read or write a review about this product please scroll down the page.